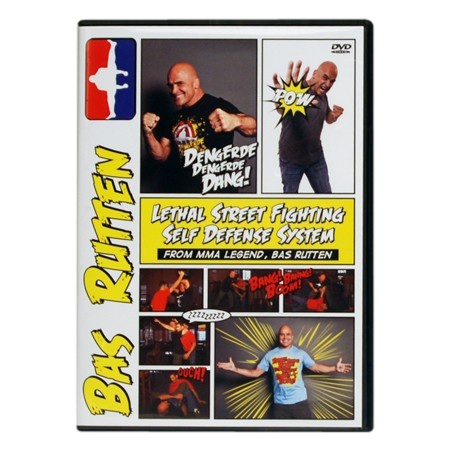 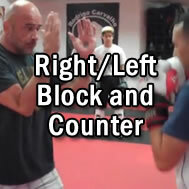 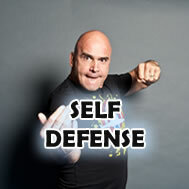 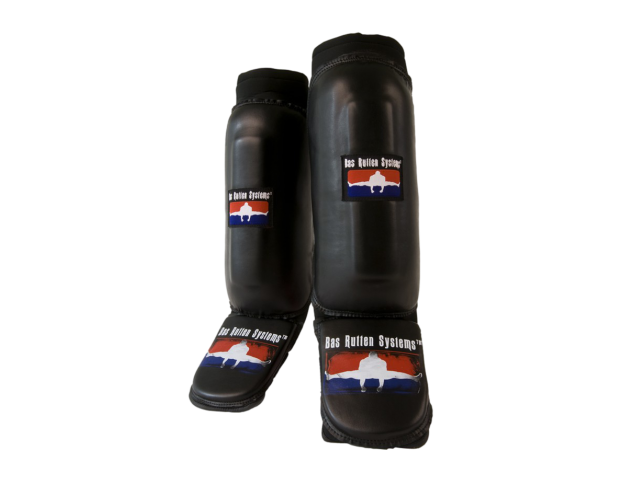 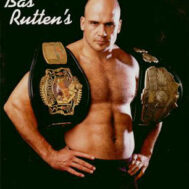 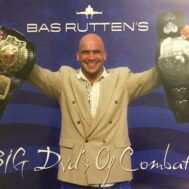 Bas Rutten Instructionals is the definitive place to learn martial arts and self-defense skills. 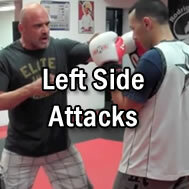 Taught by former MMA champion Bas Rutten, you will learn every technique in great detail through these videos. 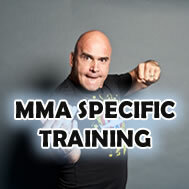 Be sure to check out the FAQ if you have questions and always follow Bas’ Rules when training. 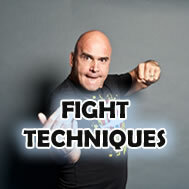 You can find all of the videos on the site here, or choose a category from the left menu and view those only. 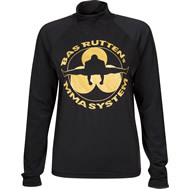 The rash guard has the “Bas Rutten MMA System” printed logo on it .